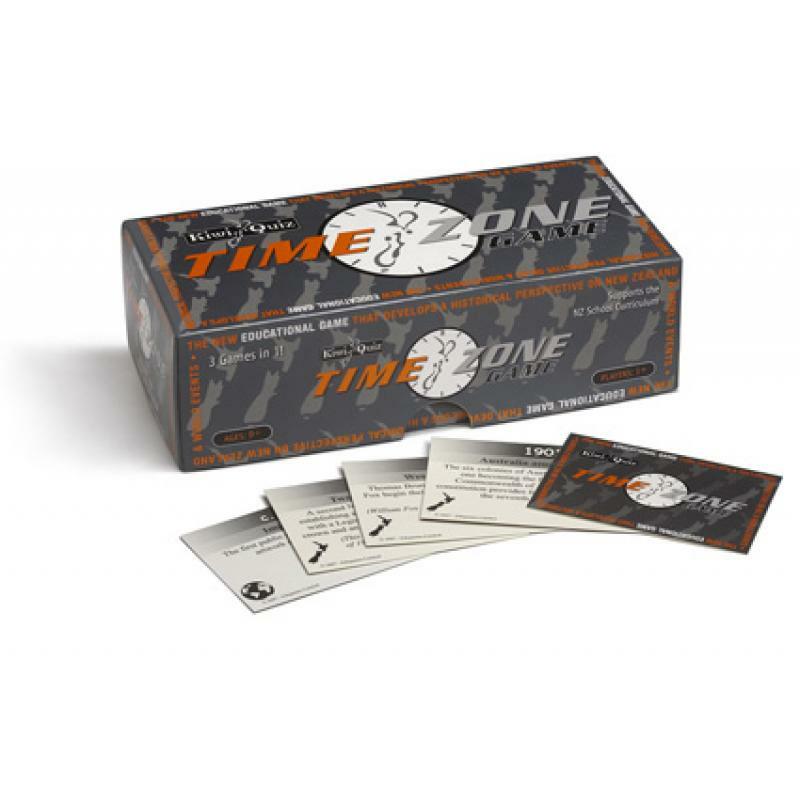 The NEW game where players place important historical events in a timeline. the first player to get 10 Event Cards in the right sequence wins. 3 games in one - play with all the cards, or just NZ events, or just world events. Supports the NZ School Curriculum Full instructions on how to play, including 10 different game variations. Have fun, compete with other players, and learn more about NZ and the world in this exciting educational game. 250 NZ Event Cards, 150 WorldEvent Cards, solo game date-shield. 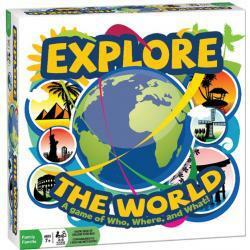 Explore The World is a fun and educational game .. Compact to carry and easy to post, this is a game that can be played anywhere you have space to lay..